I really do love photographing this sweet family, and it makes me so happy when I get an email from Marcie asking when and where we can do their next session. 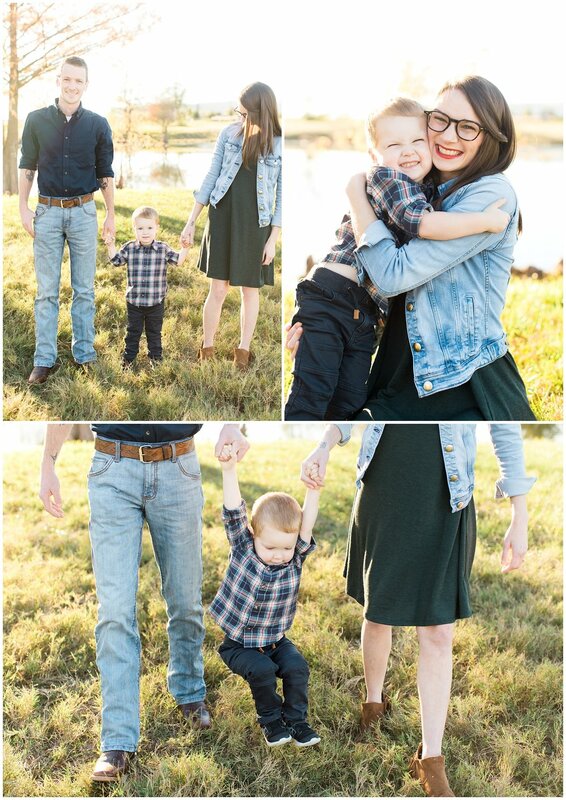 Their sweet boy, Dash, turned three this January, and we celebrated that with a fun family session in the December sunshine! I've gotten to see Dash grow over the last couple of years, and his personality comes out more and more every year. What a fun and crazy age three is!